Download on Amazon.com, Amazon.com.mx; Barnes and Noble.com; Kobo.com (now includes sony Readers) and on Google Play. Search William J. Conaway. 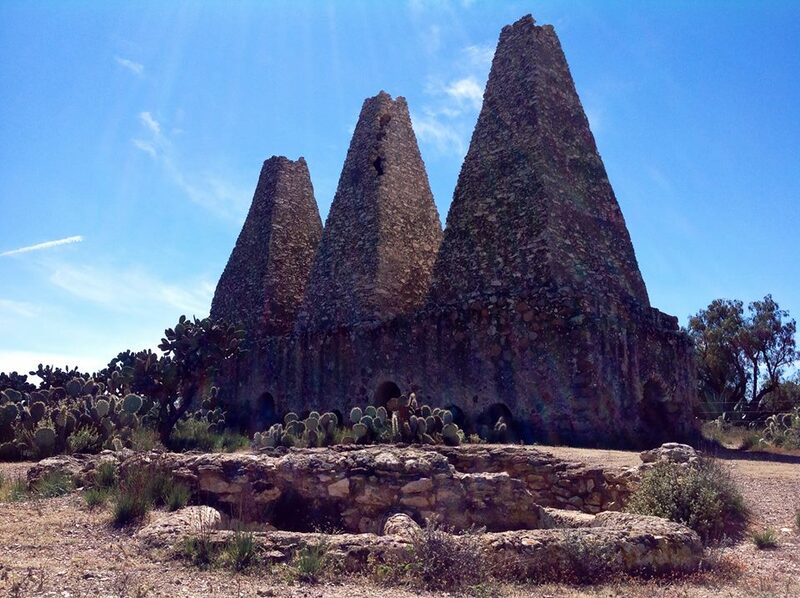 Tags: Colonial Ghost Towns, Mexico, mineral la luz, real de catorce, San Luis Potosi, William J. Conaway. 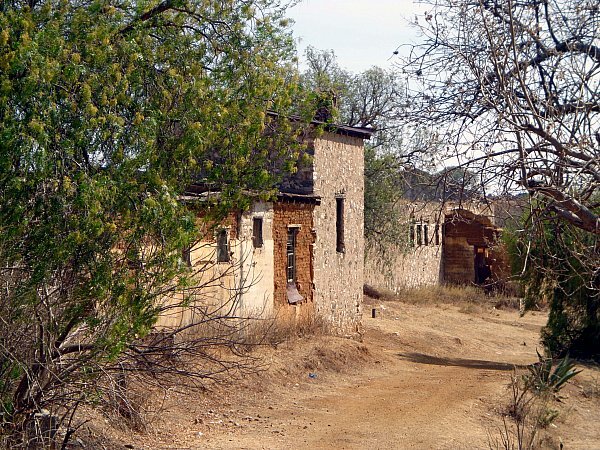 Tags: Colonial Ghost Towns, ghost towns, Mexico, mineral la luz, real de catorce, San Luis Potosi, William J. Conaway. 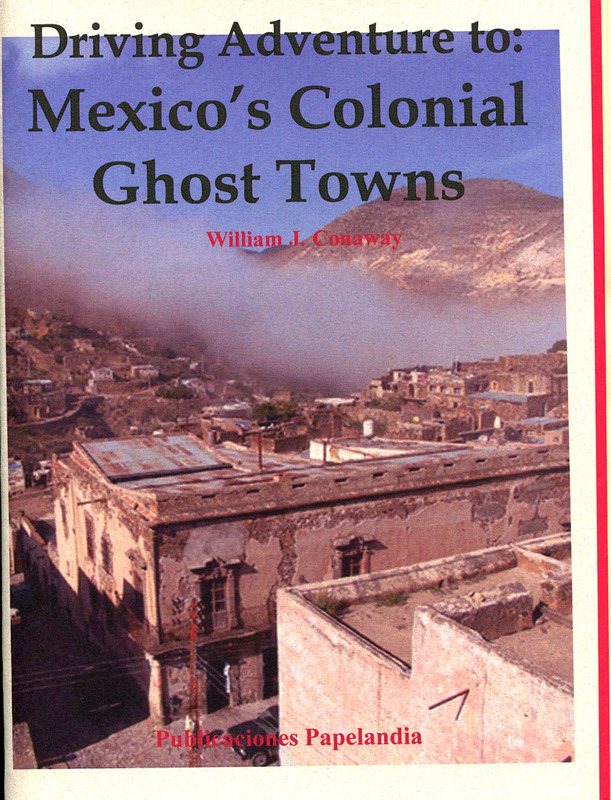 Tags: Colonial Ghost Towns, ghost towns, mineral la luz, real de catorce, San Luis Potosi, William J. Conaway. 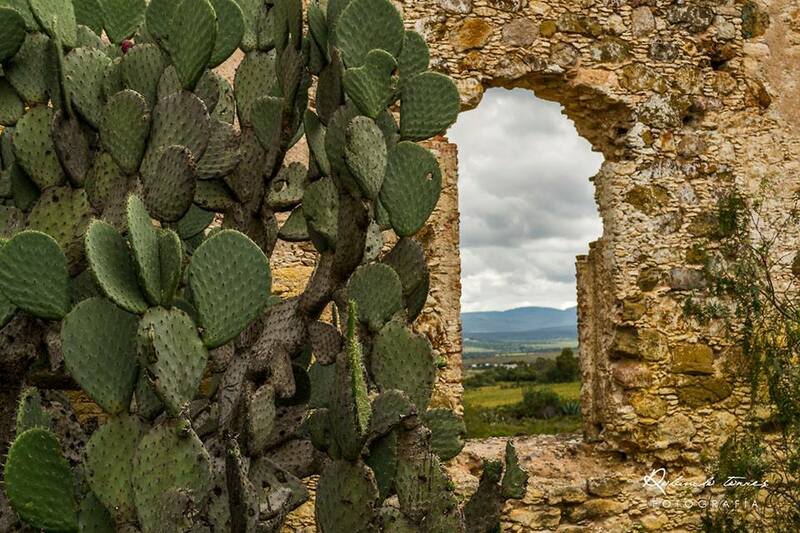 Driving Adventure to: Mexico’s Colonial Ghost Towns – A 56 page coffee table style guidebook of the history and legends of: Mineral de Pozos, Gto. 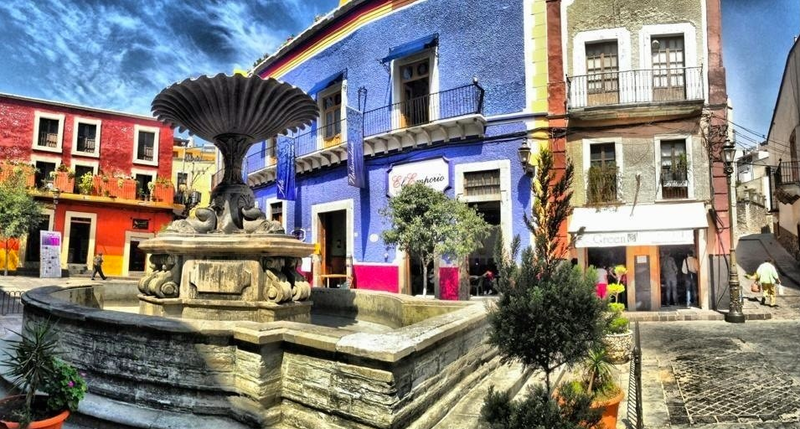 ; Mineral La Luz, Gto. 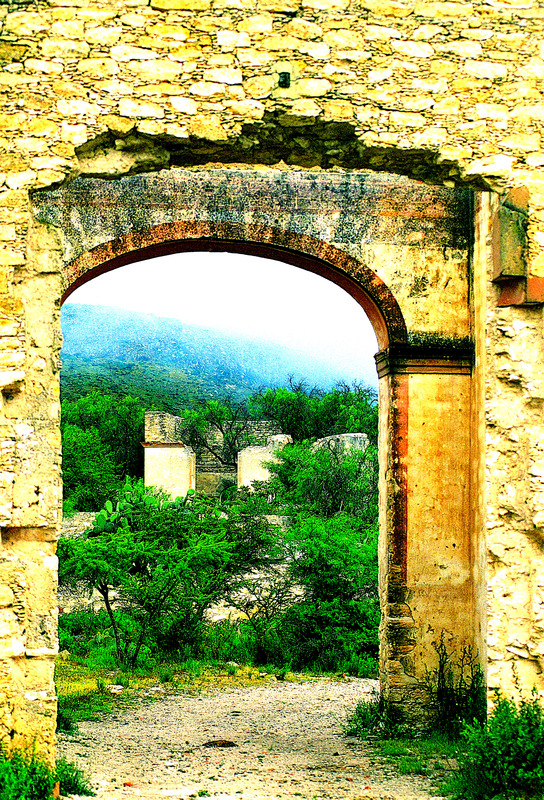 ; Real de Catorce, San Luis Potosí; Cerro de San Pedro, San Luis Potosí. This book contains lots of historic and full-color pictures of these XVI, XVII, and XVIII century Silver and Gold mining cities. DA – 101 – $16.95 Plus $7.95 International Shipping & Handling. Order by email: wjconaway@yahoo.com, or download from Amazon.com; Barnes and Noble.com; Kobo.com; or Google Play for a considerable discount. 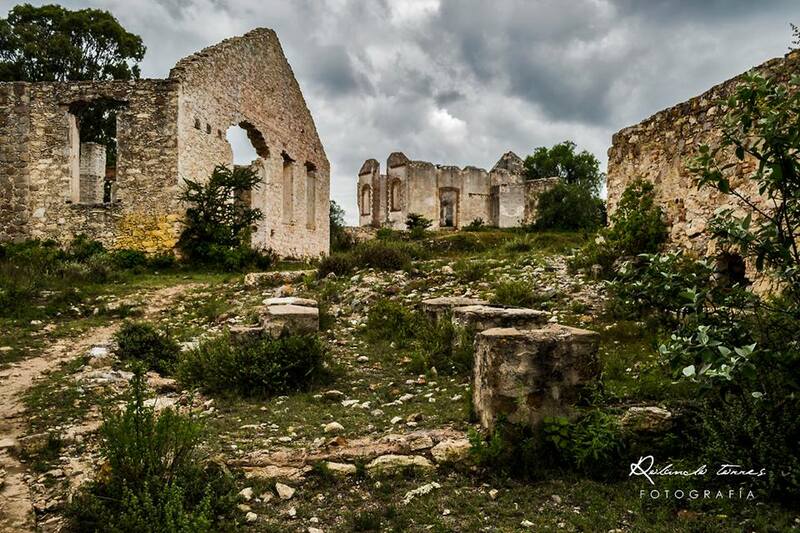 Tags: Colonial Ghost Towns, mineral la luz, real de catorce, San Luis Potosi, William J. Conaway. 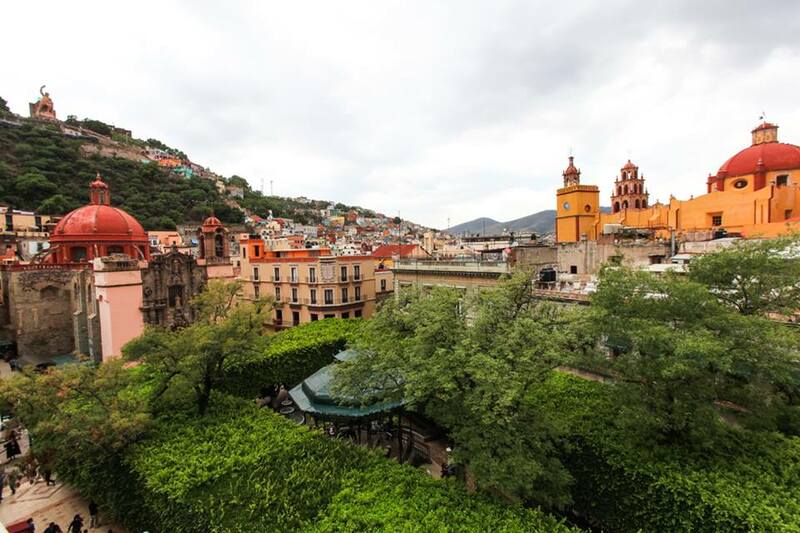 Walking Tours of Guanajuato – A 30 page book of the History, Legends, and Step-by-Step instructions for touring this 460+ year old Spanish Colonial city. The legends are authentic, and have been handed down generation aftergeneration.The booklet has lots of historic and full color pictures, and is suitable for saving as a souvenir. WT-103 – $16.50 Plus $6.95 International Shipping & Handling. Order by email: wjconaway@yahoo.com, or download fromAmazon.com Barnes and Noble.com; Kobo.com; or Google Play for a considerable discount. 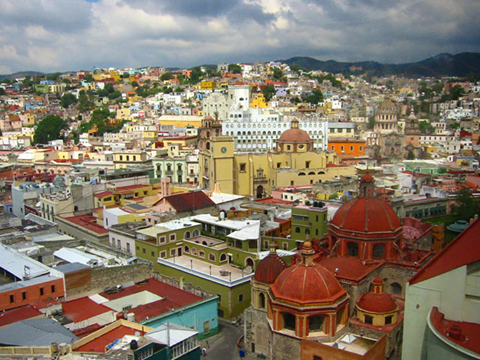 Tags: Adventure Mexico, Guanajuato, Mexico Walking Tours, William J. Conaway. 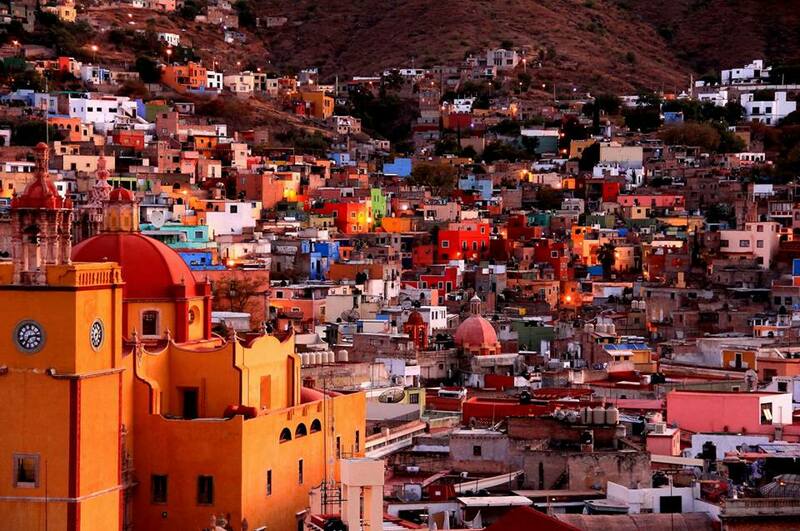 Tags: Guanajuato, Mexico, Mexico Walking Tours, William J. Conaway.